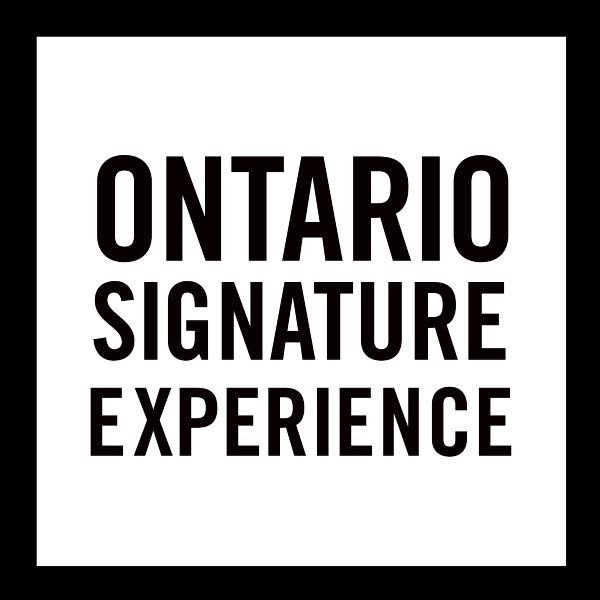 Ontario Group of Touring Companies (OGTC) has over 25 years of experience, creating and operating unique, educational and pleasurable tours for a wide variety of customers. Pursuing his love of touring and wine, Bruce successfully founded his second touring company in the new wine region of Prince Edward County and, shortly after, establishedOntario Craft Brewery Tours in Toronto. The latter was founded to help promote the rising success of the new craft breweries with their diverse and distinctive products. 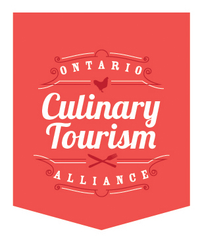 Through Ontario Wine and Culinary Tours and Ontario Craft Brewery Tours, individuals and groups have a wide variety of elite and distinctive tours available to meet their interests and needs. Whether an individual couple, a bachelor or bachelorette party, or a group of friends, these two companies will provide you with tours which will be unique and memorable. 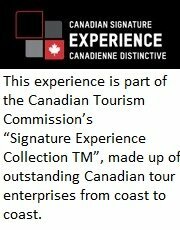 Call us at toll free at 1 855 277-5757 or 416 922-6605 or email us at tours@bell.net for further information.